Marty Podskoch scripted a brilliant solution for fragmented families and town-tied locals. 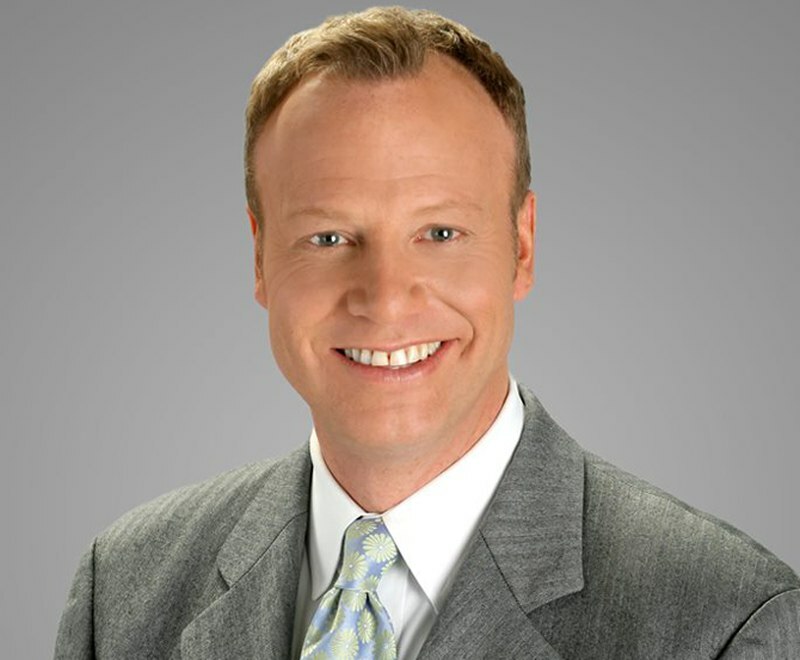 With his latest CT travel book, The Connecticut 169 Club: Your Passport and Guide to Exploring Connecticut. The Connecticut 169 Club is a wonderful guide to the beautiful and historic places in Connecticut and a great way for families to set out and explore. Marty Podskoch was a reading teacher for 28 years at Delaware Academy in Delhi, NY. He retired in 2001. Marty and his wife, Lynn, raised their three children, Matt, Kristy, and Ryan, in a renovated c. 19th farmhouse along the West Branch of the Delaware River. He became interested in fire towers after climbing to the fire tower on Hunter Mountain in the fall of 1987. He met the observer, who was in his 60s, chatted with him, and listened to his stories. Marty was hooked. He set out on a quest to find all he could about the history and lore of the fire towers. In 1997 Wray Rominger of Purple Mountain Press asked Marty to write about the history of the Catskill Fire Towers and the restoration project that was occurring in the Catskills. After interviewing over 100 observers, rangers, and their families, Marty had gathered hundreds of stories and pictures about the 23 fire towers in the Catskill region. In 2000 his book, Fire Towers of the Catskills: Their History and Lore, was published by Purple Mountain Press, which also published his second book, Adirondack Fire Towers: Their History and Lore, the Southern Districts, in June of 2003 and his third title, Adirondack Fire Towers: Their History and Lore, the Northern Districts, in November of 2005. Marty also wrote a weekly newspaper column, “Adirondack Stories” in five area newspapers. Sam Glanzman, a noted comic book illustrator for the past 50 years, illustrated the stories. After five years of weekly columns Podskoch Press published 251 illustrated stories in two volumes, Adirondack Stories: Historical Sketches and Adirondack Stories II: 101 More Historical Sketches. In 2011 Podskoch wrote and published Adirondack Civilian Conservation Corps Camps: History, Memories & Legacy of the CCC. In the fall of 2013 Podskoch received the “Arthur E. Newkirk Education Award” from the Adirondack Mountain Club for his work in preserving the history of the fire towers and Civilian Conservation Corps Camps in the Adirondacks and Catskills. The Adirondack 102 Club: Your Passport and Guide to the North Country was published in 2014. It is a comprehensive guide to travelers listing the history and interesting places to visit in all 102 towns and villages in the Adirondacks. It is also a journal and passport, a place to get each town stamped or signed by a store or resident and the chance to discover the secret and lovely places that the main roads do not reveal. Those that achieve this goal receive a Vagabond patch. 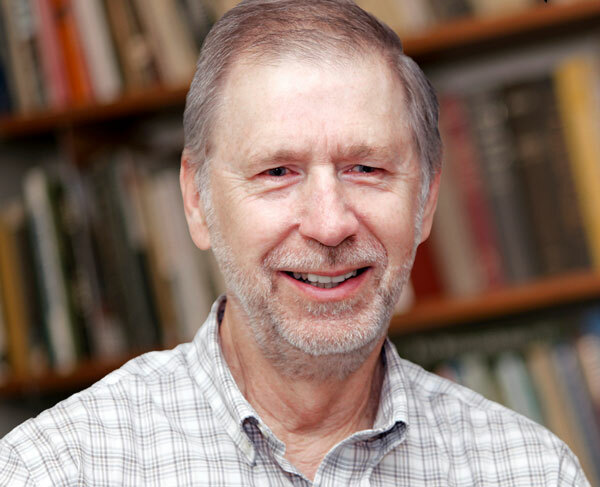 After eight years of research, his book Connecticut Civilian Conservation Corps Camps was published in 2016. 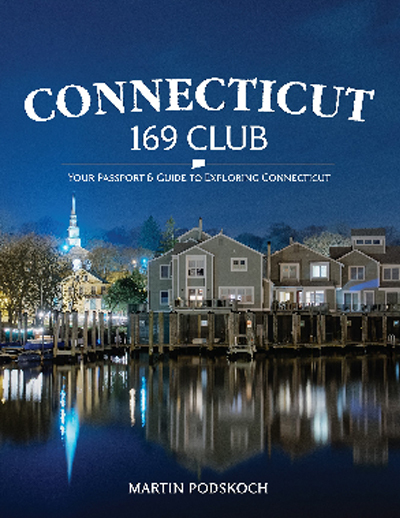 In 2018 Podskoch published The Connecticut 169 Club: Your Passport and Guide to Exploring Connecticut. Martin “Marty” Podskoch at his home on Lake Pocotopaug in East Hampton, CT: Seated, Lydia and Kira Roloff. 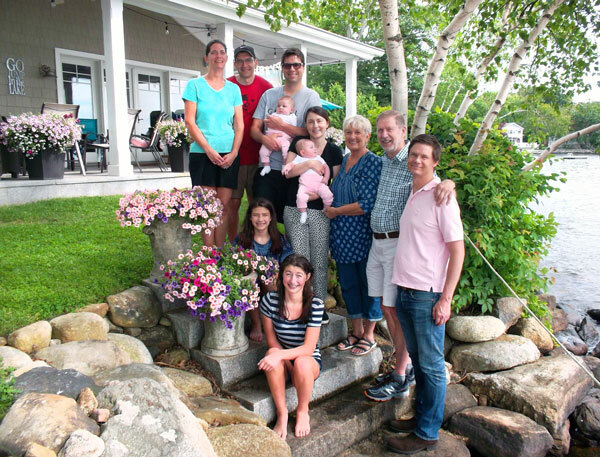 Standing L-R Kristy and Matt Roloff, Ryan and Jenna with Lily Ann and Anna Lee Podskoch, Lynn, Marty, and Matt Podskoch.